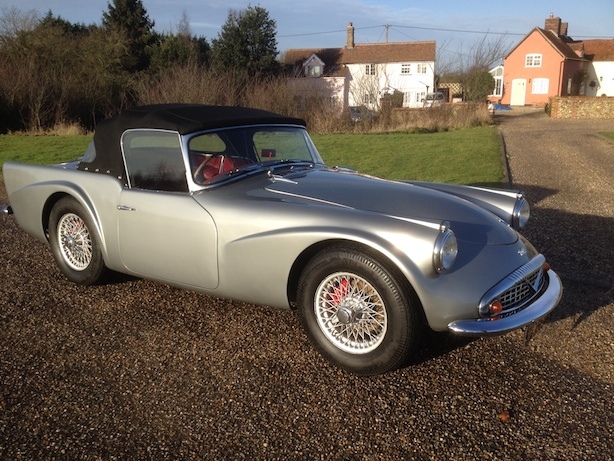 From Alfas to Saabs,TVR’s to BMW’s the Anglia Car Auctions Classic sale on Saturday 25th January 2014 is a varied as ever with an impressive selection of project and road-ready classic cars on offer. 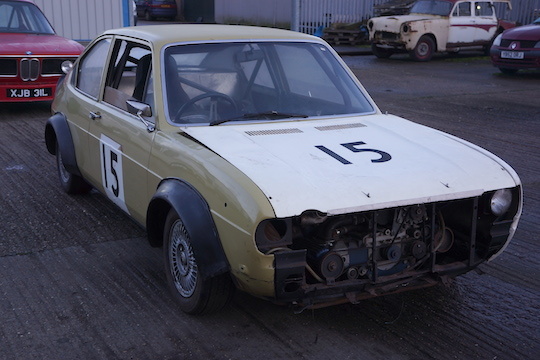 Cars like a 1978 Alfasud, raced by former British Touring Car Champion Steve Soper, which is offered with some race history and has an estimate of between £1,000 and £2,000. 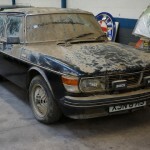 Sticking with Alfa, a 1988 Spider is also up for grabs, again for restoration, with an estimate of just £500 to £600. For those looking for something a little more up market, there’s a 1947 Bentley Mk VI in need of restoring that has been dry stored since 1993 and is offered with no reserve. There’s plenty to choose from for BMW fans. 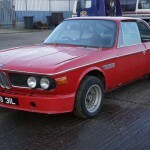 First up, with an estimate of between £9,000 and £12,000 is a 1972 3.0 CSL. 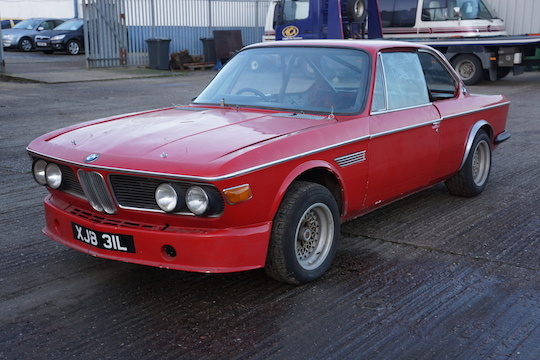 Its part prepped for competition and so features a triple carb conversion and a roll-cage.It’s joined by a 1985 635 CSL which carries a very tempting estimate of £1,000 to £1,500 and is described as ‘requiring straight forward restoration’ and a 1991 BMW 316 Auto, which has covered just 76,000 miles, offered with no reserve and warranted mileage. With interest in barn finds growing, there’s a rare 1955 BMW 501. The 501 launched in 1952 and was the first car to be produced by BMW following World War 2. 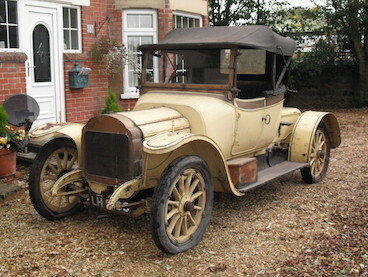 Anglia’s sale also includes a rare 1909 Leon Bollee. Leon Bollee was a French inventor and engineer who also turned his hand to car-making. 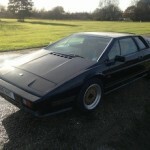 His cars soon gained a strong reputation amongst the French public for their quality. 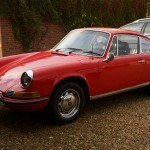 This ultra-rare car has been stored for over 40 years. 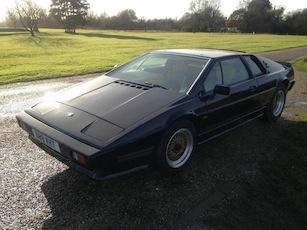 Despite that, it’s described as solid and its turns freelyand has an estimate of £18,000 to £20,000. 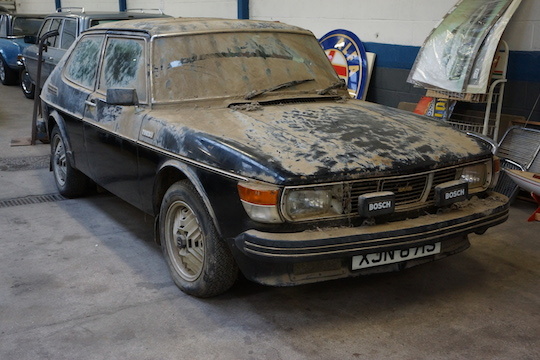 Also included in the sale is a 1978 Saab 99 Turbo, hugely sought after by Saab fans, this model has been dry stored since the mid-80s and has the makings of an excellent restoration project. 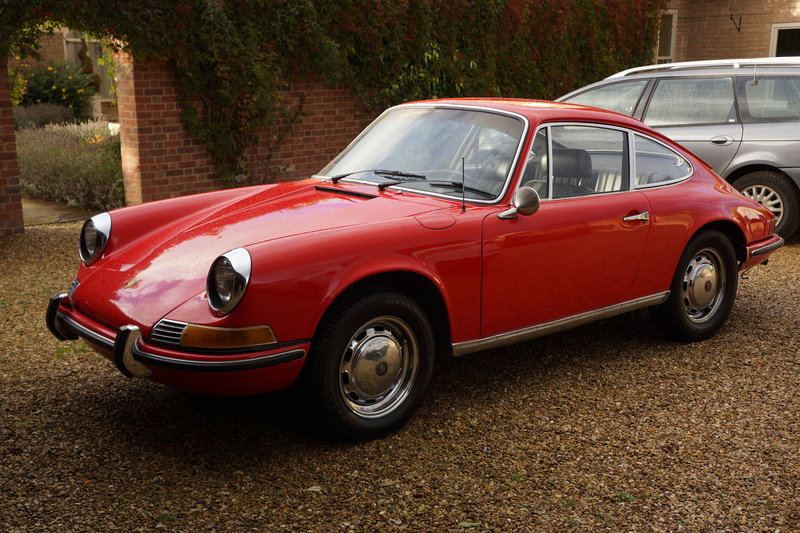 As well as project cars, the sale includes a healthy selection of road-ready classics. 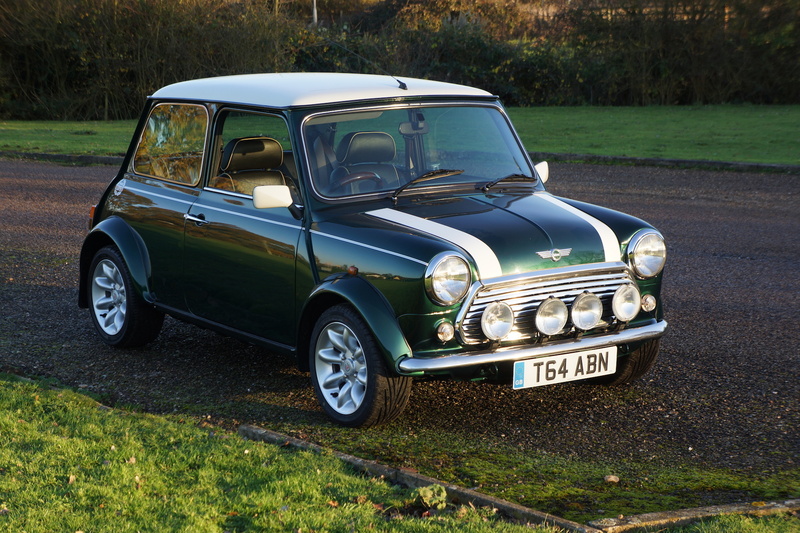 From a trio of late ‘90s Minis, all taxed and MoT’d with estimates ranging from £2,800 to £4,700 to an immaculate 1963 Riley Elf that has covered just 19,000 miles since new. 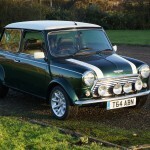 (estimate £8,500 to £9000).A 1949 Double Decker Bus, a 1981 Austin Allegro, a 1933 Morris Major owned by one family since new and around 150 other classics complete the line-up. 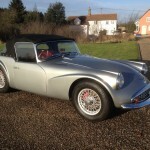 For more information on Anglia Car Auctions and a full list of lots in the inaugural Classic Sale of 2014 please visit www.angliacarauctions.co.uk.